JX Holding Inc., Japan’s biggest oil refiner, will take part in the construction and operation of two oil refinery projects, estimated to be worth approximately US$9 billion, said representatives of Vietnam Oil and Gas Group (PetroVietnam). 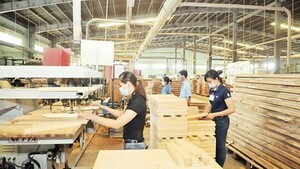 Dung Quat Oil Refinery located in Dung Quat Economic Zone, the central province of Quang Ngai. PetroVietnam is calling for investment from Japanese firms on 26 other oil refinery projects. According to the plan, JX Holding Inc. and PetroVietnam will construct and operate the two refineries, pending the Vietnamese government’s approval of the joint venture plan. 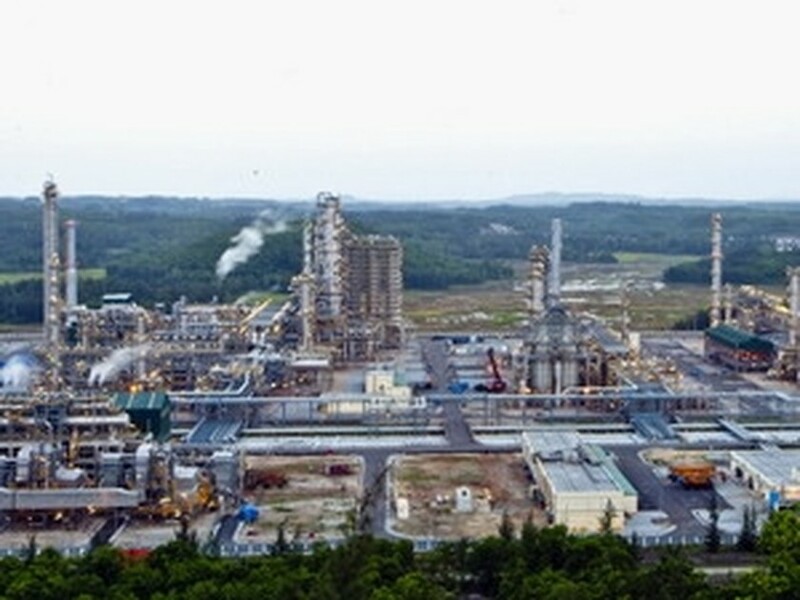 JX will also contribute to the expansion of Vietnam's first refinery, Dung Quat plant, estimated to worth around $1 billion, as well to the construction of Long Son plant, worth $8 billion. The two refineries will produce gasoline, chemical ingredients and other products, mainly for the Vietnamese market, with portions that may be exported to other parts of Asia.